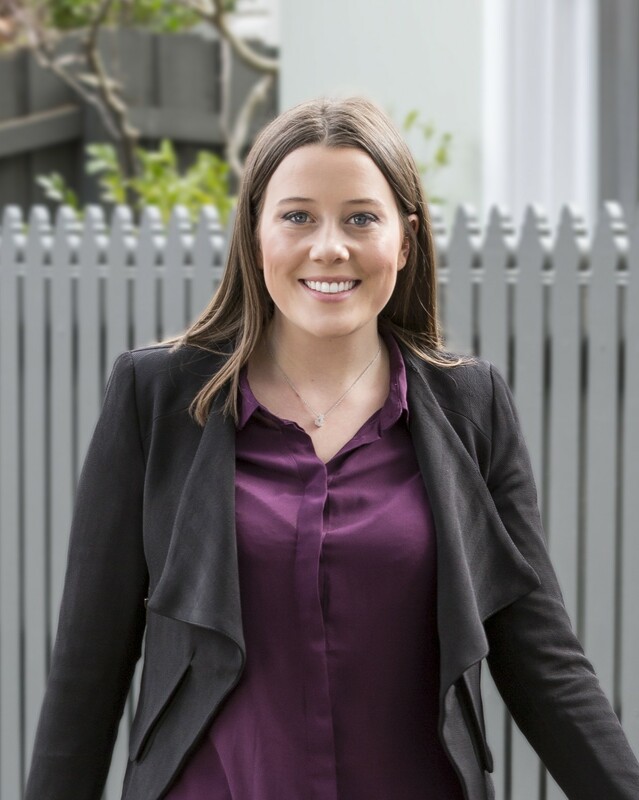 Sophie Marsh - D&C | Domain & Co.
Sophie’s trajectory to her role as Property Partner is an admirable one. Starting her journey with Domain & Co managing our busy front desk and immersing herself in all things property, Sophie developed her skillset through hard work and determination, now expertly managing a portfolio in our Property Management Department. With vibrant energy, maturity well beyond her years and an impressive work ethic, Sophie loves the diversity her role offers and brings a level of optimism to the office we all aspire for. WHAT SETS ME APART I endeavour to understand each client on a personal level. I’m reliable, knowledgeable and genuinely love what I do. WHAT SETS DOMAIN & Co APART Domain & Co. is one of a kind - we pride ourselves on our attention to detail, and ensure we always go that extra mile with everything we do. We are personable, understanding, honest and above all caring about every single one of our clients. MOTTO I LIVE BY Nothing worthwhile is easy to achieve.